Threaded Bars which are also referred to as ‘All thread’ bars are generally designed to be used in tension. Generally, the Industrial Threaded Bars are lengthy and are threaded on both sides. Multinox Inc is a remarkable Threaded bar Supplier and Threaded bars Manufacturer in the contemporary business environment. We have an exclusive variety of Threaded bars Stock which is available in all sizes and shapes. We acquire raw material for Precision Threaded Bars from reputed vendors to ensure quality output. On the other hand, the metal used for Threaded Rods is initial quality checked. Thus we can assure that our products are rust free. We employ well-experienced professionals to fabricate Double Ended Threaded Bars using latest design techniques. Modern and tested machinery is deployed to mass produce hassle-free Left Hand Threaded Bars. Proper care is taken for dimensional accuracy while designing M4, M16, M8, M10 Threaded Rods. Our Stainless Steel Threaded Bars possess exceptional properties like durability, flexibility, corrosion resistance, and tensile strength. On the other hand, our Carbon Steel Threaded Bars are light in weight and cost-effective. 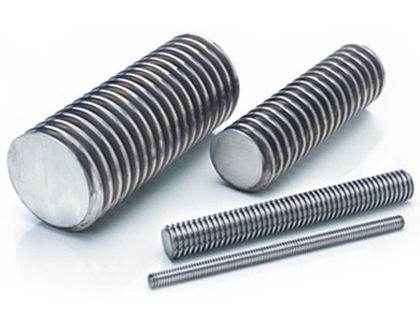 Also, for the exclusive features of our Alloy Steel Threaded Bars and Nickel Alloy Threaded Bars, they have a wide range of industrial applications. Detailed information about every product is completely available on our official web page. If you have any queries, feel free to communicate with our sales personnel. Place your order right now! 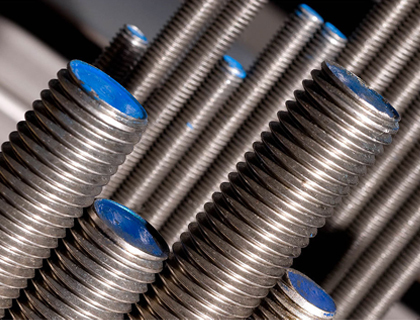 Duplex & Super Duplex Steel Threaded Bars ASTM / ASME SA276 UNS NO. S31803 , S32205 , S32550, S32750, S32760. We Multinox Inc offer best in class Threaded Bars at reasonable prices. 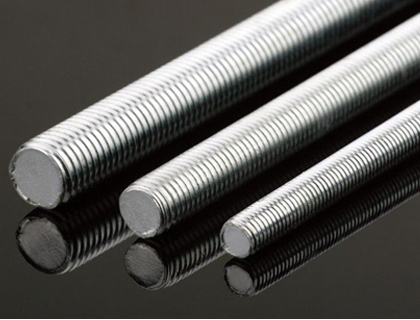 Request the Latest Threaded Bars price list in India using the contact form here.